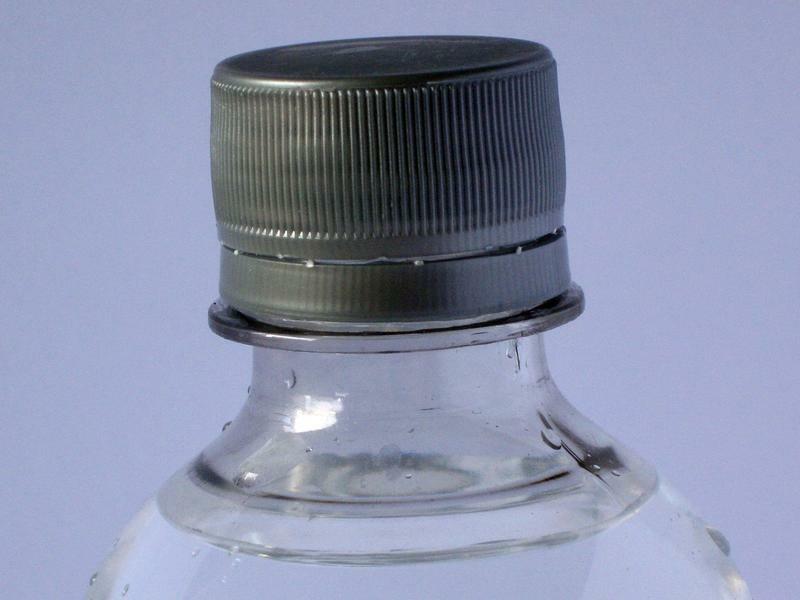 The company’s permit applications say it could bottle, ship and sell nearly 192 million gallons. That’s more than a billion 12-ounce water bottles of treated groundwater per year. But its owner says he doesn’t plan to use the entire water right he's applied for. Darryl James, a consultant for Artesian Water, says it plans to start bottling 20-30 gallons per minute for eight to ten hours a day within a month or two. "We're just pleased that playing by the rules, the regulatory process actually works out pretty well," said James. Steve Moore is with Water for Flathead’s Future, a local group opposed to the bottling plant. "We find that a rather disappointing but to be honest not entirely a surprise," said Moore of the permit. Moore says his group will consider appealing the DNRC’s decision in district court. He says the DNRC failed to follow its own protocols when it analyzed the proposed plant’s potential impacts on existing wells, relied on assumptions rather than science, and that impact models were based on insufficient data. Another opposition group is backing a county ballot initiative that would change the bottling plant’s zoning regulations to prevent industrial use. That vote is set for June 5. Yes! 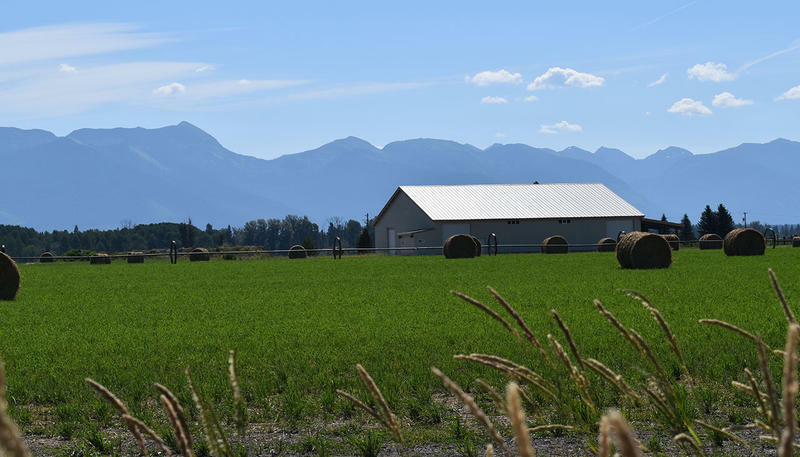 for Flathead Farms and Water is also suing Flathead County Commissioners for ruling against the same proposed zoning expansion. That case will be heard February 26. 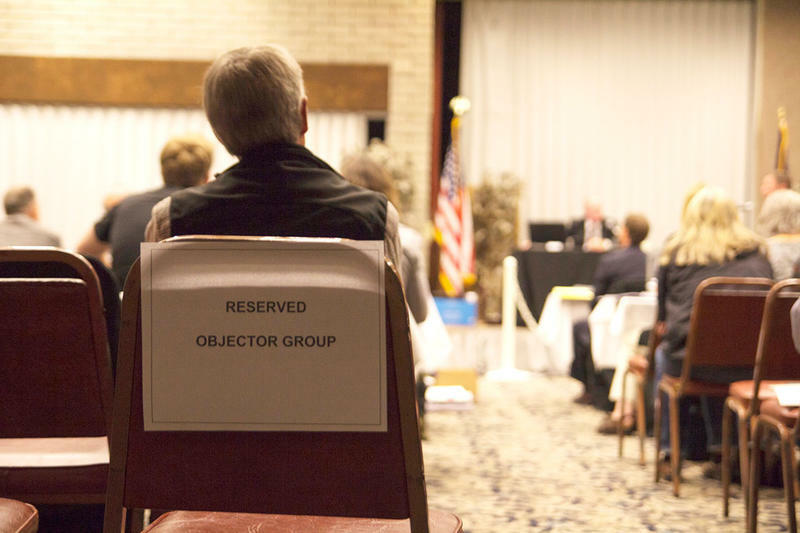 A preliminary permit approval Artesian Water got a year ago brought a flood of objections, and a public hearing last September. The hearings examiner concluded today that the bottling plant will not adversely affect existing water users. Artesian Water won a discharge permit from the state Department of Environmental Quality last September.